The city’s Year of the Pig festivities will start on Friday 8 February with a focus on the Chinese arch, which was gifted to the city by Shanghai twenty years ago as a symbol of the twinning relationship. 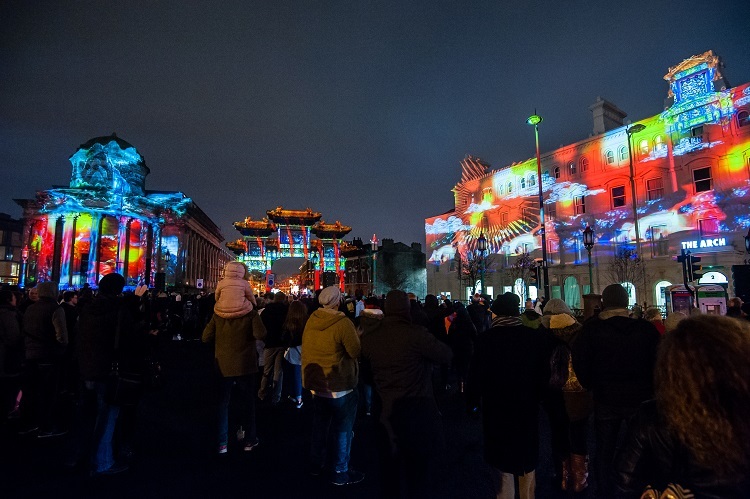 From 7pm on the 8 and 9 February, there will be lion dancing and Chinese influenced street theatre in and around the arch, which will build up to a unique projection and pyrotechnic show at the arch, and on surrounding buildings. Called The Quest for the Arch, the projections follow the journey of a little girl and a pig from Shanghai to Liverpool. The soundtrack will provided by musician and composer Jah Wobble and will feature a live element to the performance. It will end at around 7.45pm. 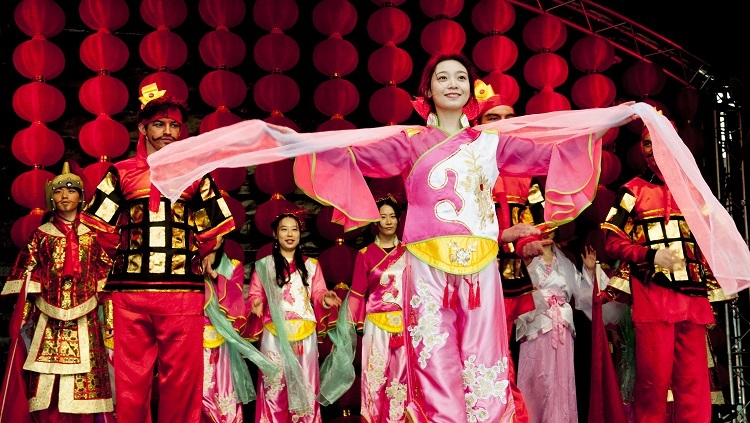 The Chinese arch street entertainment, the lumiere and pyrotechnic show will also take place on Sunday 10 February from 6pm. 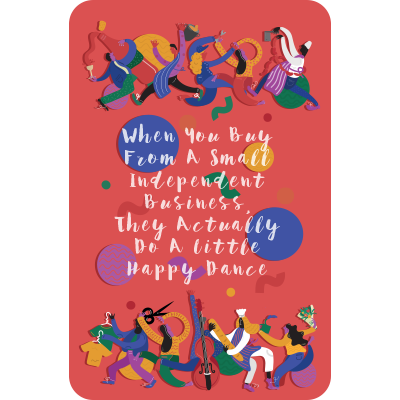 Sunday (10 February) will see the usual traditional celebrations take place, which last year attracted around 25,000 people. 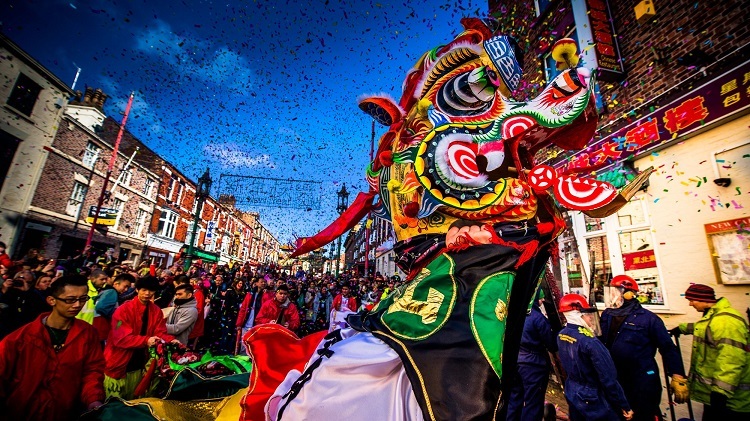 They include a number of street and stage performances, family workshops, a fairground, parades, firecracker displays and of course the popular Chinese market on George Street selling gifts, souvenirs and mouth-watering Chinese food. The family friendly activities will start from 11.30am and take place in and around Great George Square and Nelson Street. The event will end at 6.45pm.